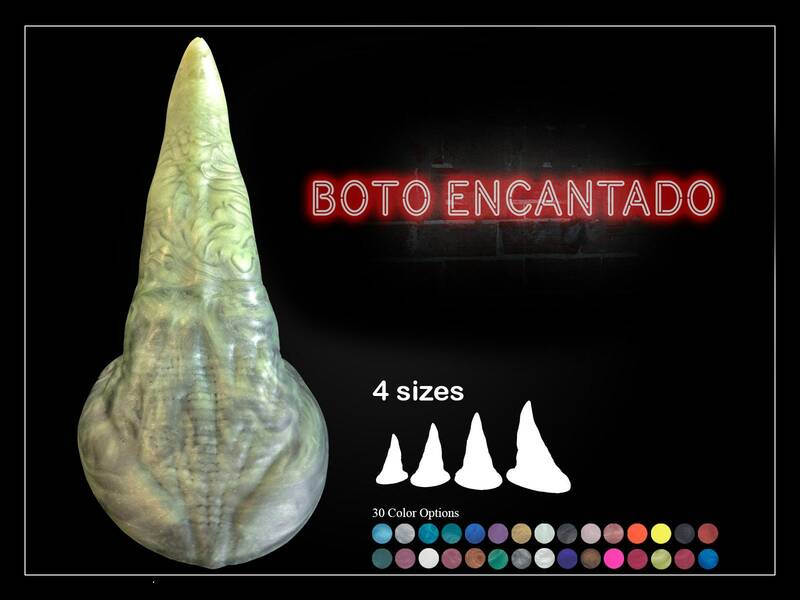 The Boto Encantado or Enchanted Dolphin has really turned into a people-pleaser with its curved tip and anatomical design. This has been a surprise for those using it for the first time. The shape hits all the right places and has turned more than one person onto something very different. This is also our first product to switch to our new Second generation mold techniques that allows us to give the best finished edges possible in a hand made product. Available in all of our different colors, 3 firmness options, and four different sizes. There is just so much to love about this adult toy.